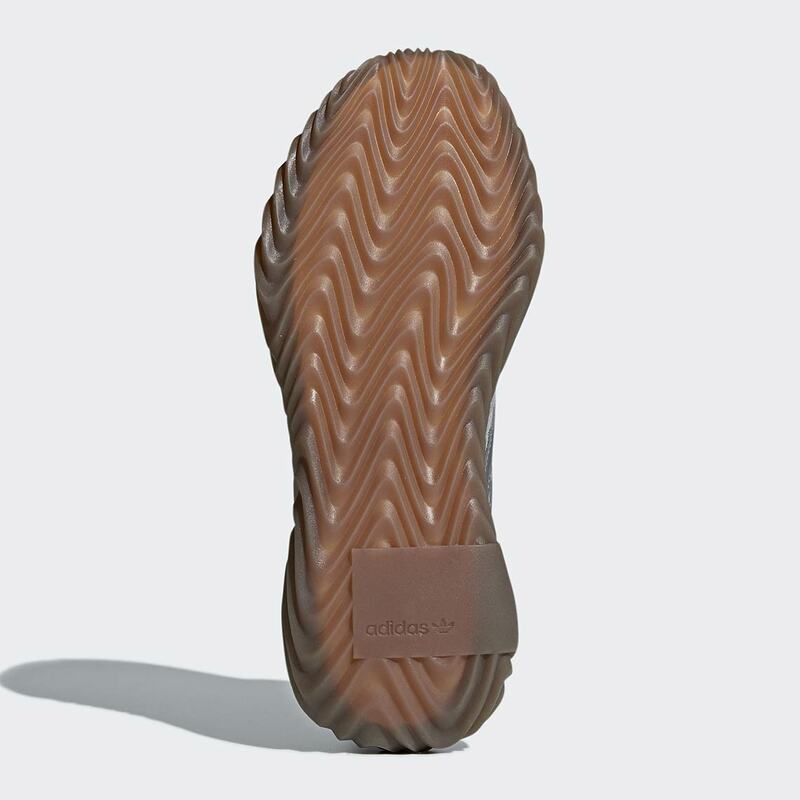 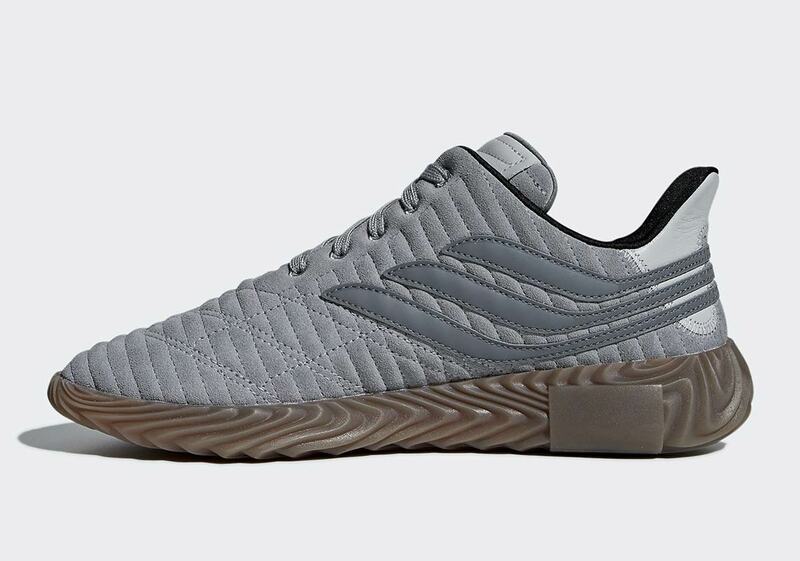 A new casual shoe from the Three Stripes inspired by the classic early-’00s Predator Precision boot, the adidas Sobakov presents a unique look with its textured construction. 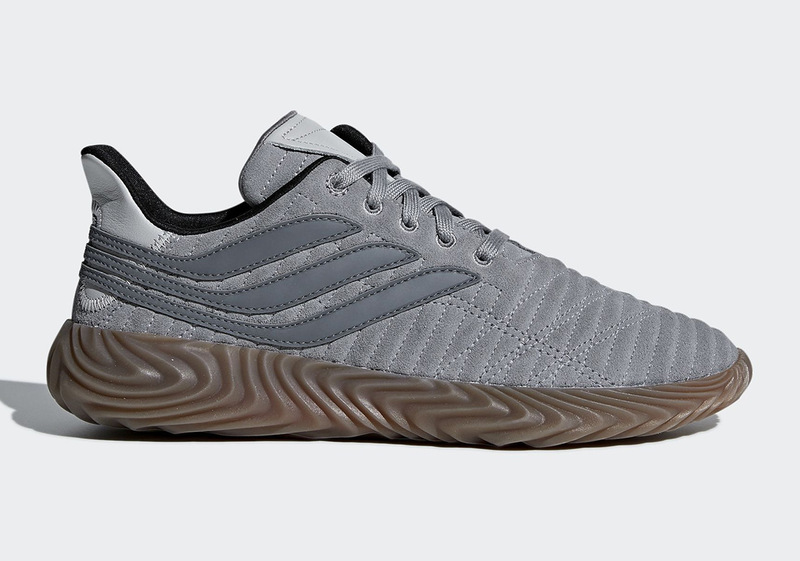 Now,the Sobakov has surfaced in a clean new grey colorway that also features a material difference from past releases: the upper’s usual synthetic fabric is swapped out for a soft grey suede. 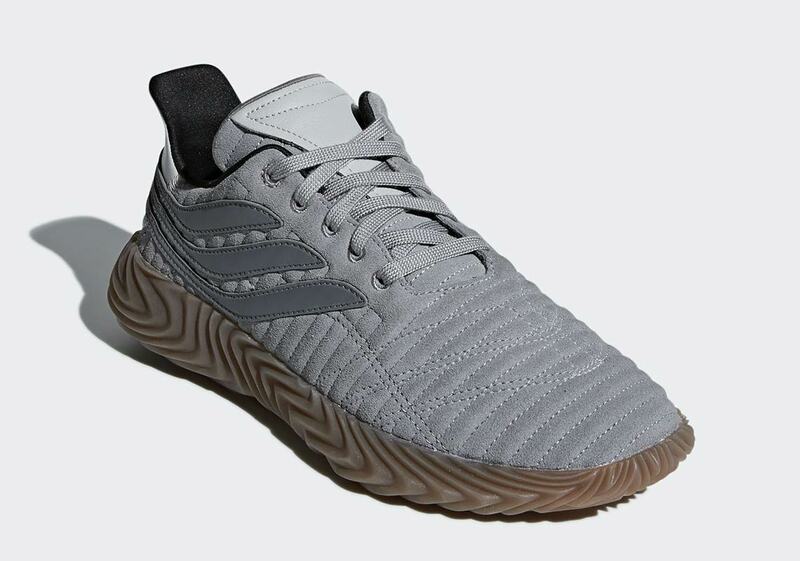 Although a new material is present the aesthetic still remains consistent, as the upper keeps its striking ribbed pattern and also dresses the wrap-around Three Stripes graphic in a slightly darker shade of grey for a touch of tonal contrast. 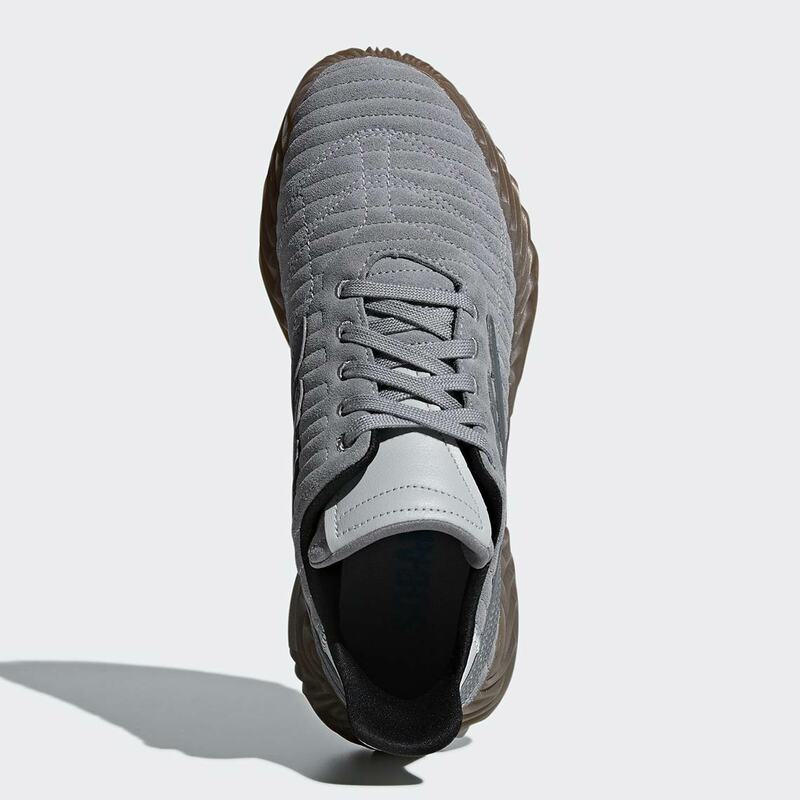 Grey leather hits on the tongue and heel offer a touch of premium flair, and the soccer-inspired look is then completed with a textured gum midsole/outsole. 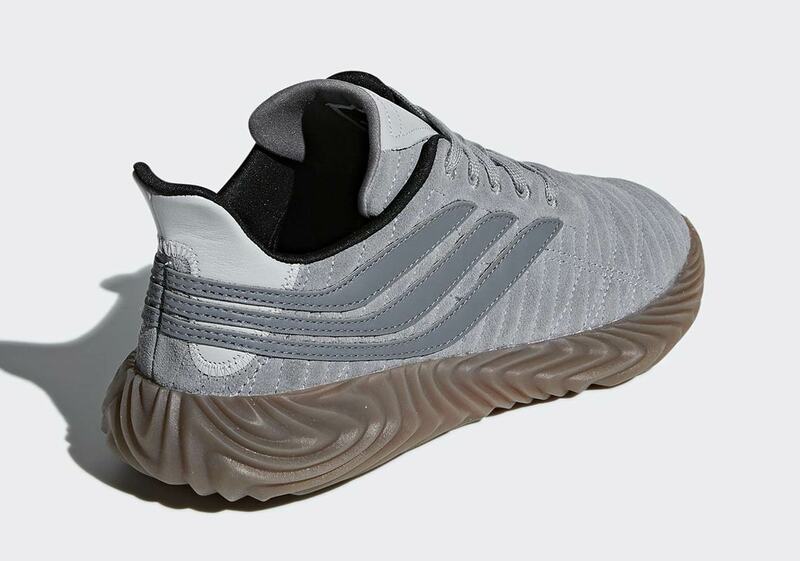 These new Sobakovs are set to release on December 1st for $120 USD, but some retailers have them available for purchase early, so check a store list below to see where you can snag a pair.